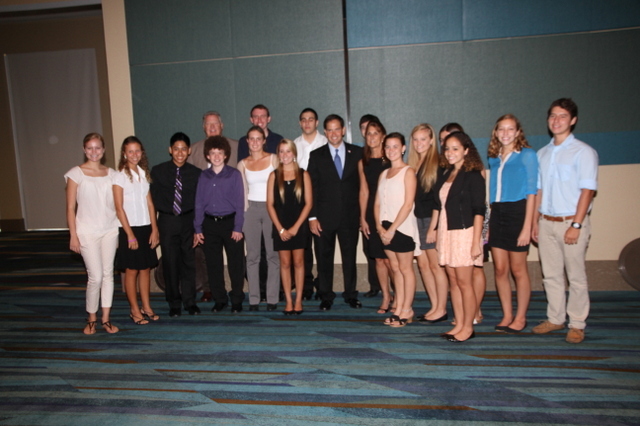 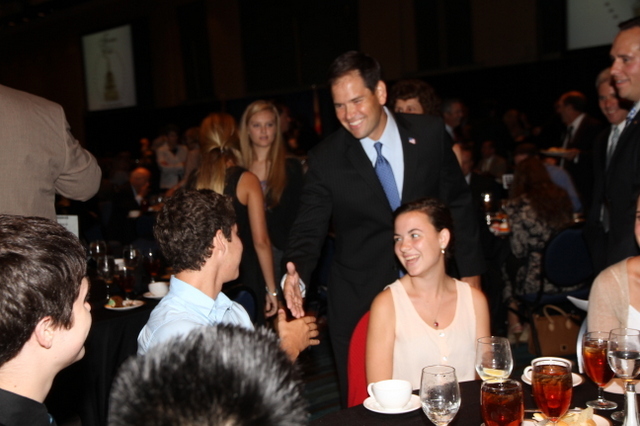 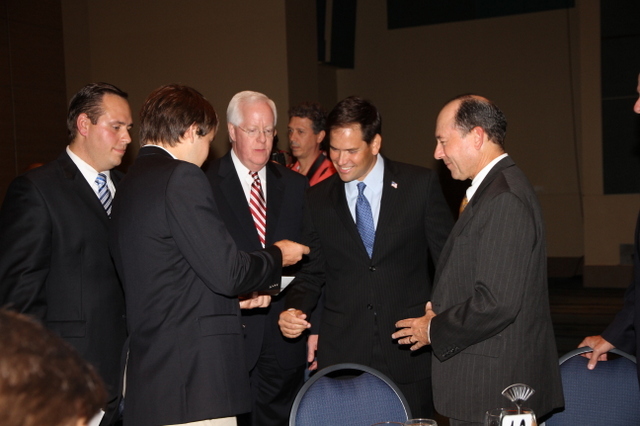 The Forum Club of the Palm Beaches opened its season Aug. 22 with U.S. Sen. Marco Rubio, just days before the Republican National Convention convenes in Tampa . 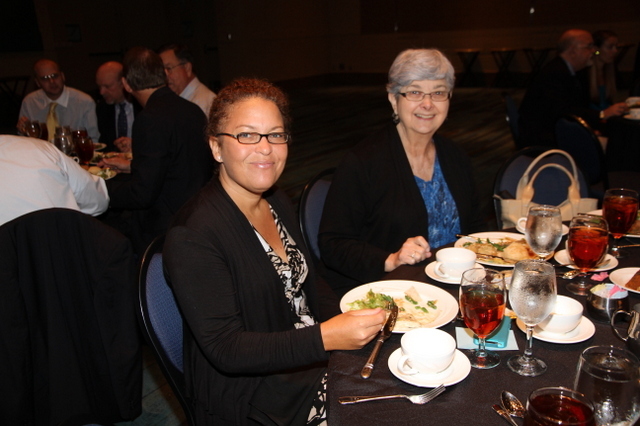 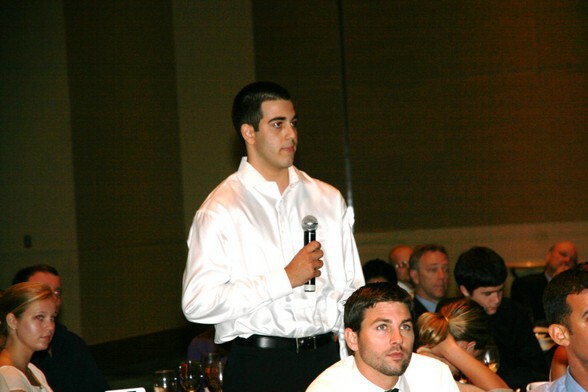 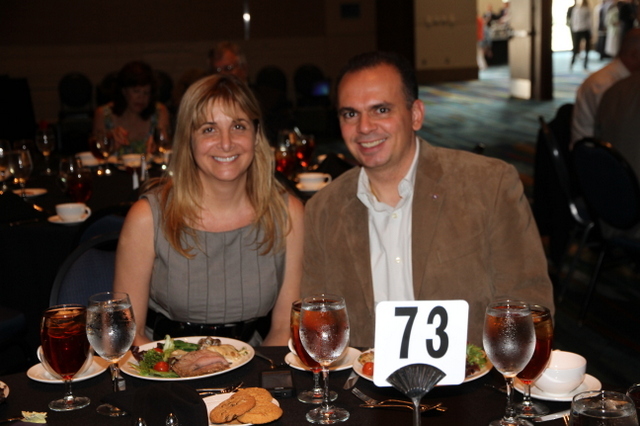 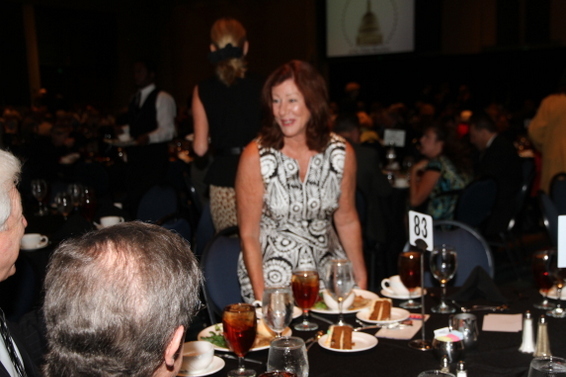 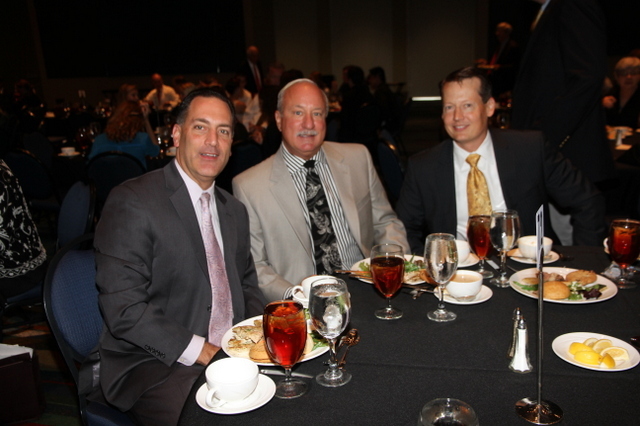 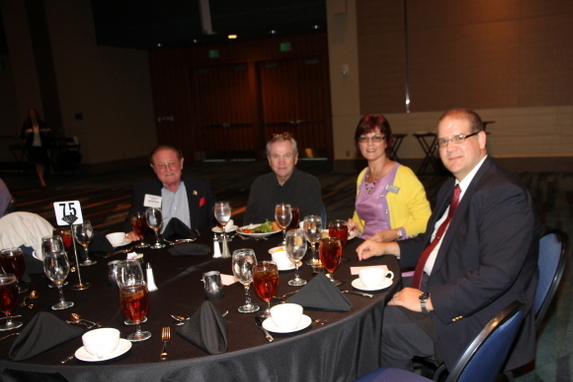 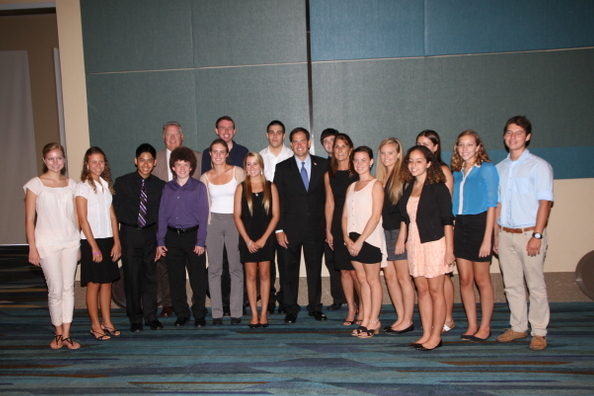 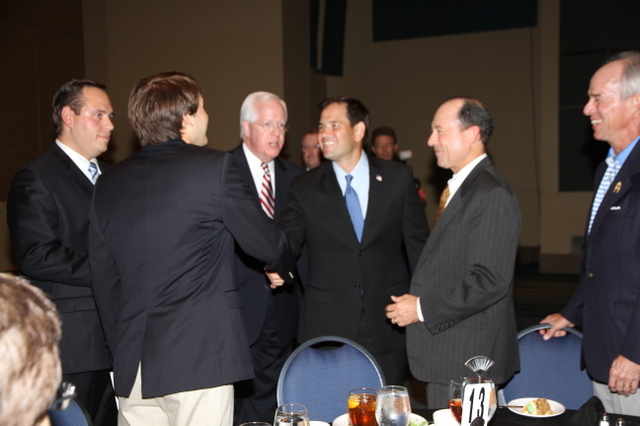 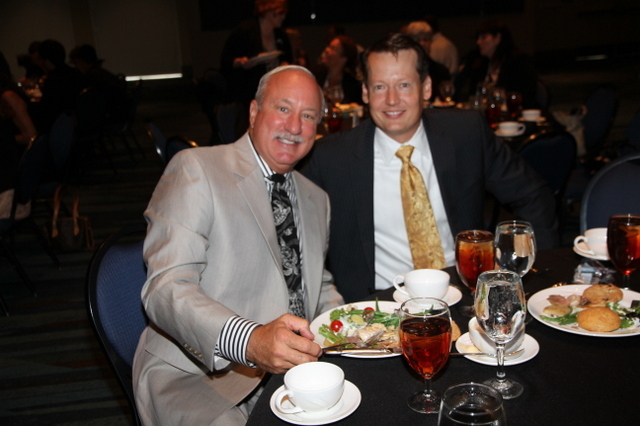 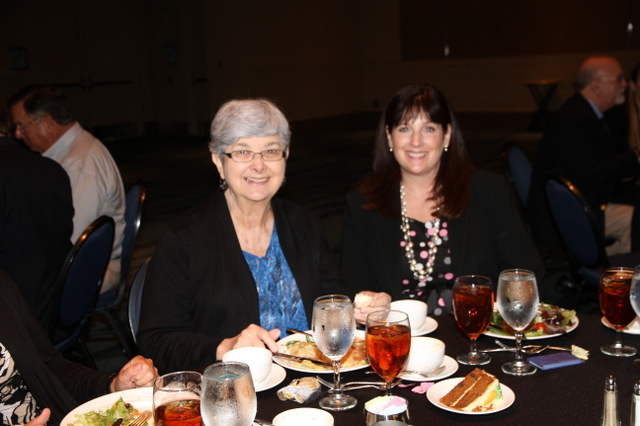 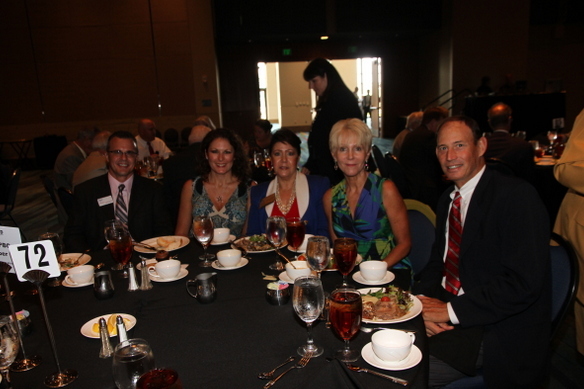 The noon luncheon was held at the Palm Beach County Convention Center , 650 Okeechobee Blvd. 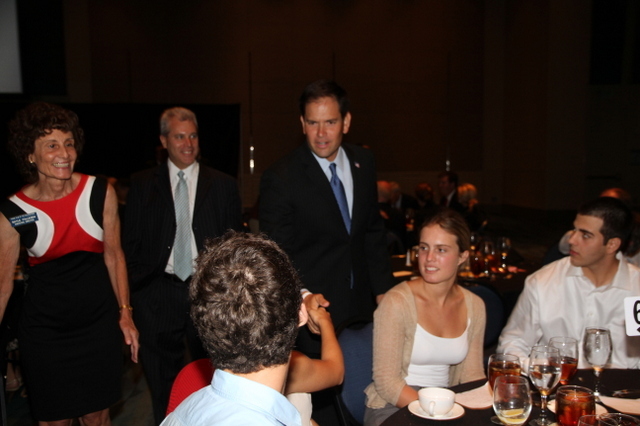 , West Palm Beach . 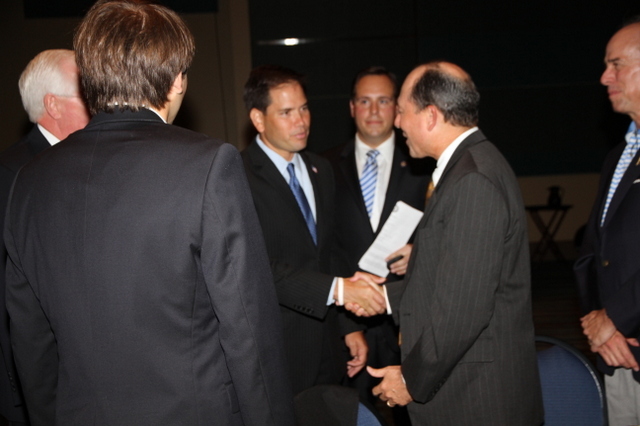 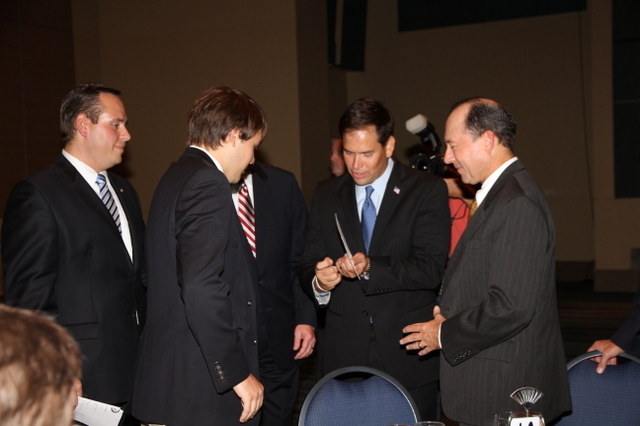 Rubio served in the Florida House of Representatives from 2000-2008 and was elected to the U.S. Senate in 2010. 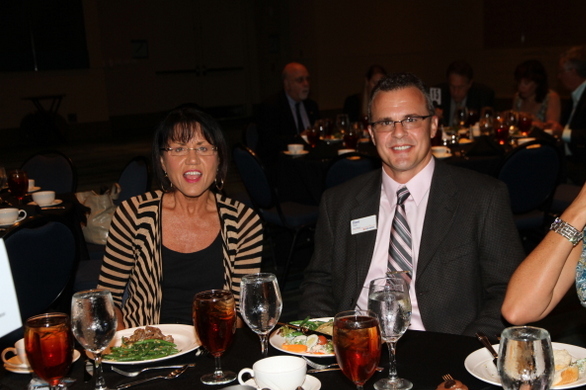 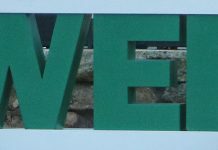 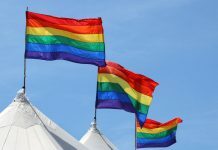 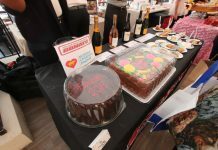 For more information about the Forum Club of the Palm Beaches, contact them at (561) 304-0570, or check out their website at http://www.theforumclub.net/.